It seems like the same thing happens every summer. Whether everyone's on holiday, enjoying themselves at a music festival, or just plain lazy, new music seems to really suffer around these times. At least that's my excuse for becoming ever more fussy. Trawling the inbox becomes harder by the day yet dig deep enough and a rare diamond will shine through. 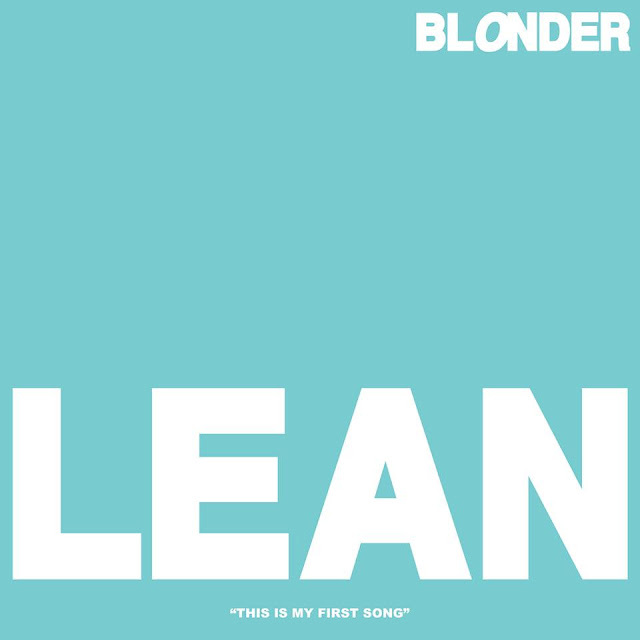 Case in point Blonder and their latest single Lean. Take a listen to the track below as its soaring synths and propelled percussion lift your mood towards the weekend ahead.